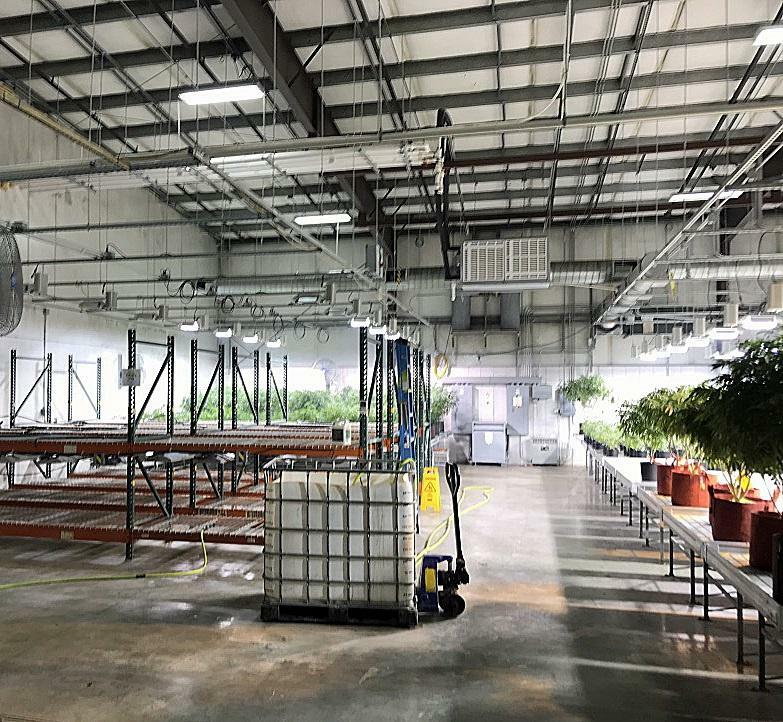 Cannabis Cultivation Distribution - Business Opportunity https://buildout.com/website/372239-sale-seattle-cannabis-cultivation-distribution This location is the holder of a WSLCB Tier 3 Marijuana Producer/Processor license, which allows 30,000 s.f. plant canopy. 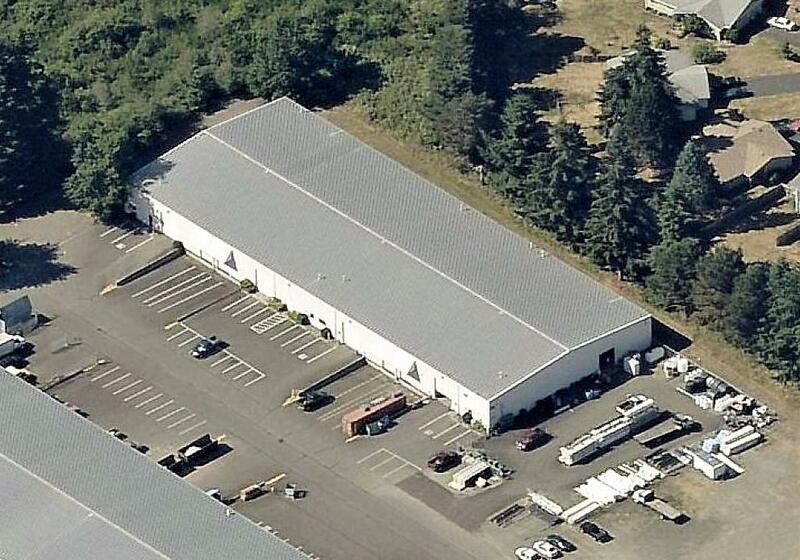 This asset is currently being run as a hi-tech, hi-efficient, automated, low-employee cultivation facility. 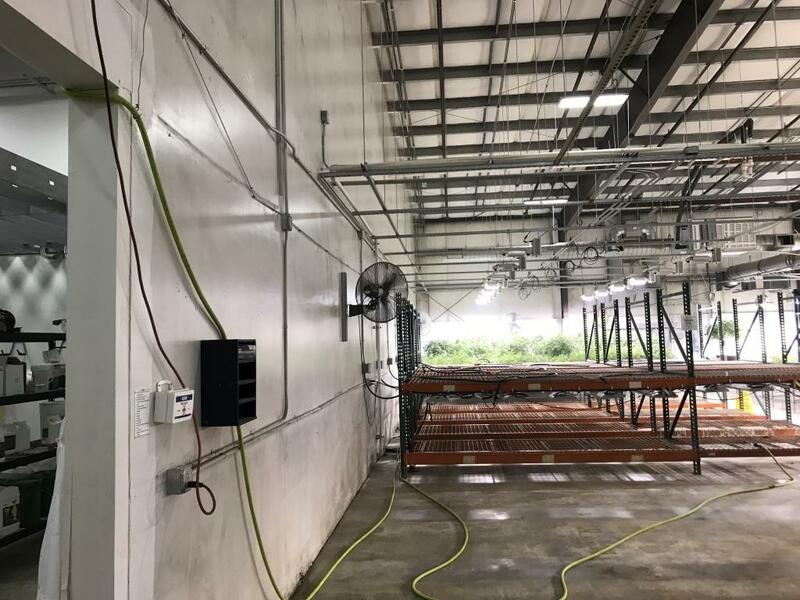 It has proven it can produce high quality flower at scale and low cost Ã¢â‚¬â€œ but this facility can be so much more! The Tier 3 license allows for processing, extraction, packaging and distribution. With 12,800 s.f. 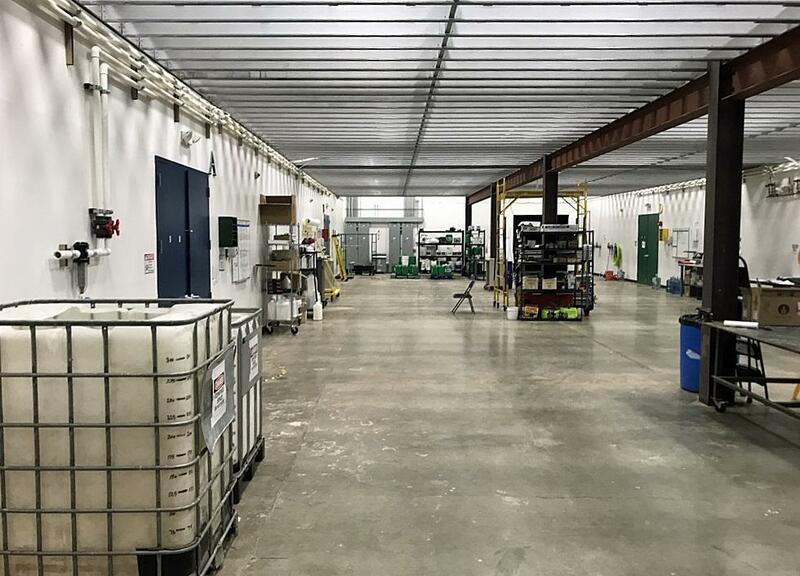 of expansion capability already designed, engineered and previously permitted, this location can become a powerhouse processing and distribution facility. The ideal buyer for this asset is a well-capitalized, national brand wanting a turnkey foothold to dominate the Seattle and Washington market. Listing provided courtesy of Safe Harbour Equity, Inc.. Listing information © 2019 San Diego MLS, Inc.